We have heard all the drama around this, first, AG Barr’s summary came out, the left felt a collective gasp, what they had hoped for so badly, it did not work out that way. Right away their ratings tanked, viewers fled, they knew at this point, the narrative that the press had presented to their followers, it was nothing but a fiction created by delusional reporters. They had gambled their business and reputation on this claim of collusion or obstruction; it was falling apart in front of them. Because this will be fluid as the day goes on and more information is found, I will be adding to this article several times throughout the day, any changes will be put on the bottom of the page with a time it was added. We already have a summary of what to expect from AG Barr, I don’t see any big surprises, but know there will somethings that were not expected, this is what the left is looking for, hoping they can find something. The goal seems to be, even if they can’t pin anything on Trump, it will at least put doubt in their follower’s minds, will also give them an excuse to play this narrative until the 2020 elections. This should not come as much of a surprise, with the economy roaring, one would expect to see something, anything that can be used to try to draw the public’s attention off of how the strength of the Trump Economy, so this will be drawn out and played for all it is worth. In the end, what is shown it will be a big goose egg for the Democrats, they are betting the farm on this report aiding in their quest to rid themselves of Trump, but if Mueller has never contested what AG Barr has stated, I have a feeling this is all done. 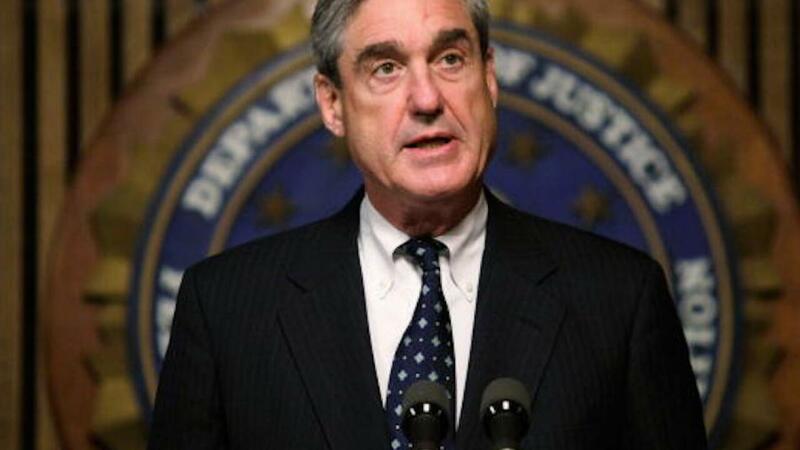 GRAND JURY INFORMATION – AG Barr has already staked out his position, does not matter how much Congress whines about this, it is impossible for him to release anything dealing with the grand jury due to it is a federal crime to do so. Congress knows this, but they are trying to push this, not because they think they will get the information, but knowing they can’t, they will do this to paint the AG in a bad light. CLASSIFIED INFORMATION – The problem with this, and why it most likely will not be included is because Congress is leakier than a screen door in a submarine. If you want to keep classified information secure, don’t all people like Maxine Waters, Congressman Shift and others who openly say they want this material open to the public. Seems once more we see the total disregard for sources, how releasing HUMINT is a problem is it can destroy a source. ONGOING INVESTIGATIONS – Here we have the same problem you face with a grand jury; it is illegal to release any information concerning an ongoing investigation. DEROGATORY INFORMATION – Personal suspicious, dislikes, other such items are withheld, they have no legal need to be released, there is also the problem of personal infringement. This has more to do with people that are living as private citizens, not the ones engaged in politics who are in the public eye. Some will say this did not stop the justice department from doing this two years ago when FBI Director (at the time), released Clinton information. 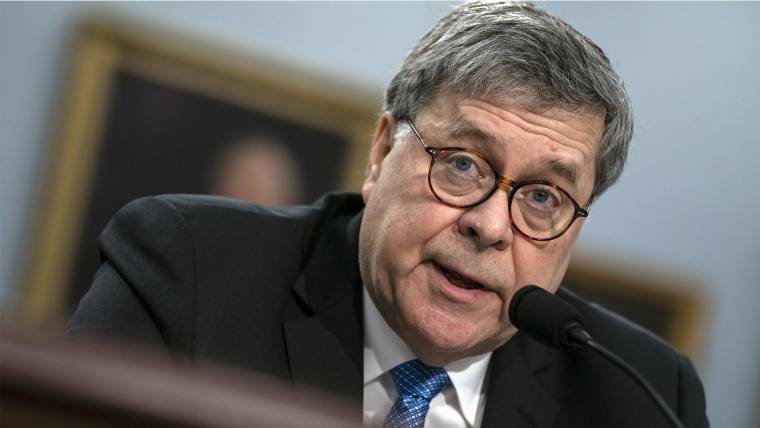 AG Barr has publically and in meetings with Congress said in his confirmation hearings that he would do things differently. PreviousLabeling and Calls of Racism: Has It Gone Too Far?